Brookline is a suburban town of about 58,700 people, located in Norfolk County. A community highlight of Brookline includes Coolidge Corner, a hot spot with retail stores, coffee shops, restaurants, grocery shops and a movie theatre. Another highlight is the Puppet Showplace Theatre which has earned the reputation as one of the oldest puppet theatres in the nation. The birthplace of John F. Kennedy is also located in Brookline and is currently listed in the National Register of Historic Places. Brookline contains some of the state's fanciest real estate, including many multi-million dollar homes and estate properties. Brookline residents take advantage of the town's public transportation amenities and proximity to Fenway park. Brookline also features some of the best schools in Massachusetts. It is a lovely suburban town with an urban appeal. 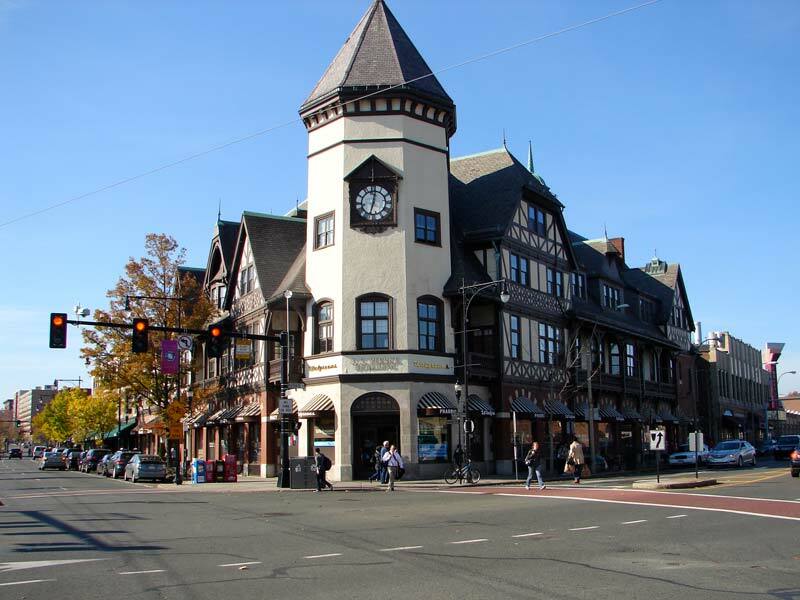 Below are the latest real estate for sale in Brookline, MA. Save your favorite listings to your account and we will send you notifications when similar properties are on the market. Don't have an account? Register for free!